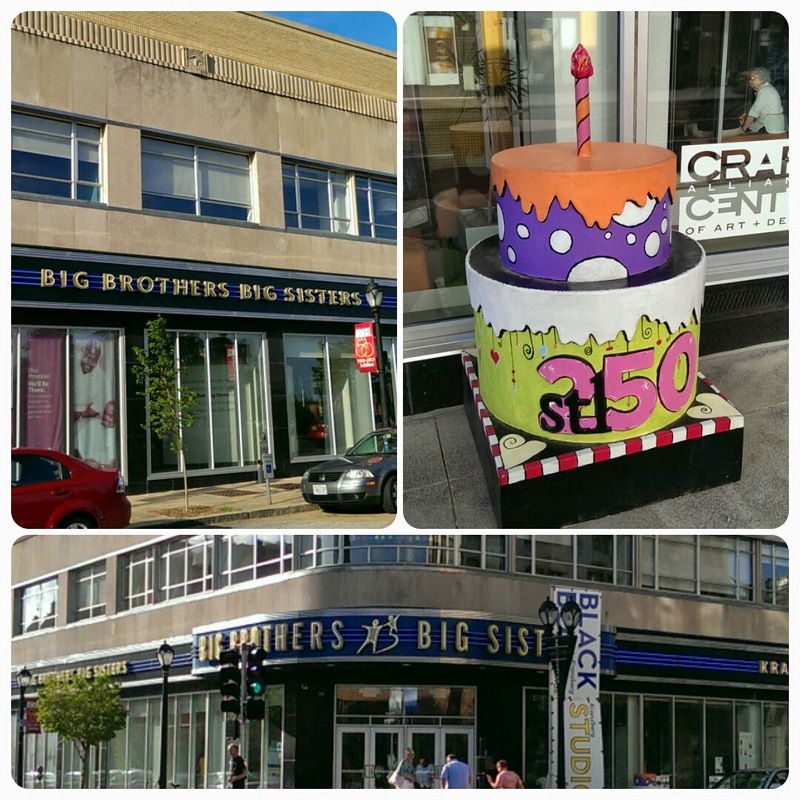 I'm so obsessed with finding all the STL250 Cakeway cakes this year that I quit my job to cake hunt full time! Just kidding. Kind of. 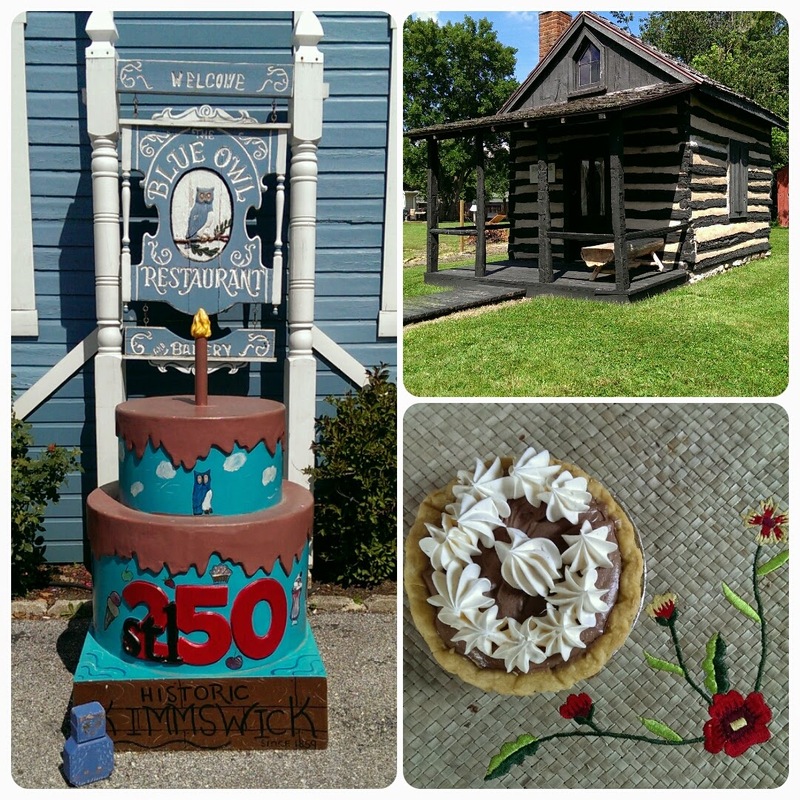 Check my progress on my Cakeway to the West Pinterest board! Francis here, stuck in the wilds of Ft. Meade, Maryland for my advanced leadership class. I'm hoping to bring you some updates from Washington DC in the future, but for now I have the Ft. Meade museum. Ft. Meade became an active Army installation in 1917 to process drafted American Soldiers for WWI. It sits between Baltimore and Washington D.C., and is home to the NSA. I don't think I'll be able to cover that last one. 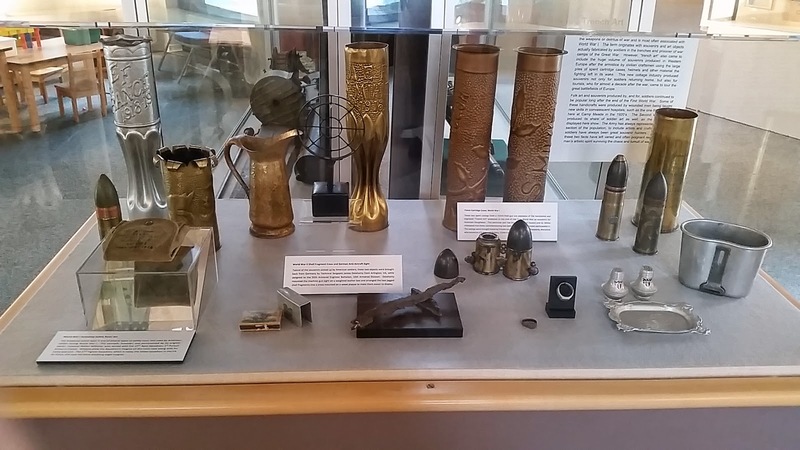 Many of the artifacts in the museum are from the WWI era. Trench art like this has always been one of my favorite displays because of how bizarre the idea is. It's all made from used artillery rounds and usually created with crude tools created by the soldiers. 1. Eastern State Penitentiary in Philidelphia, PA - We went for the Mutter Museum, but Eastern State ended up being one of our all time favorite places. 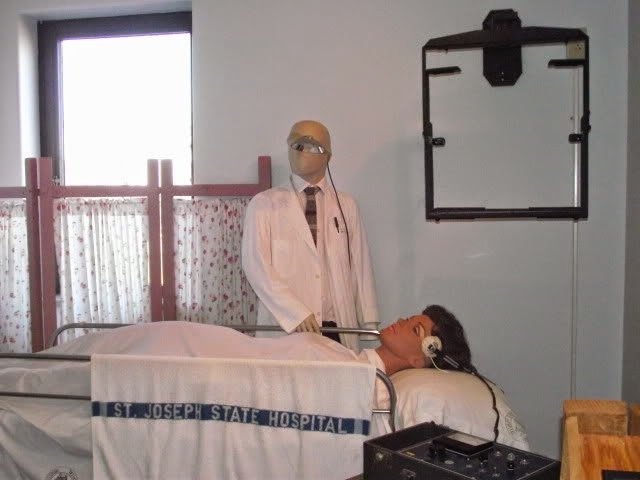 Missouri State Penitentiary in Jefferson City is also pretty cool, and I hope to get to Mansfield Reformatory and Tennessee State at some point. 2. 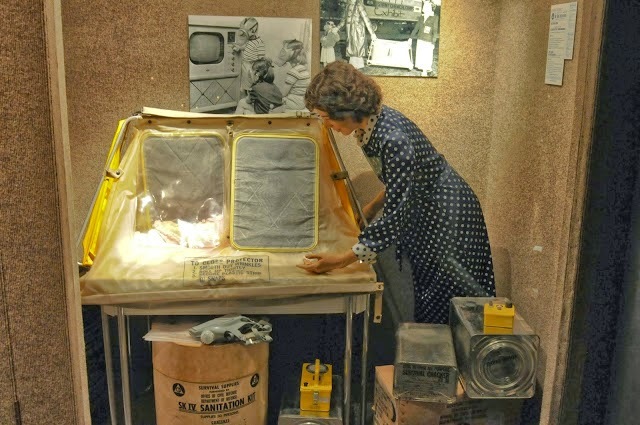 Fort Leonard Wood Chemical Corps Museum - Francis has started writing for CC&G regularly, and I always hand the military museums off to him because, well, he is Army Public Affairs. This is definitely one of the coolest military museums we have visited. 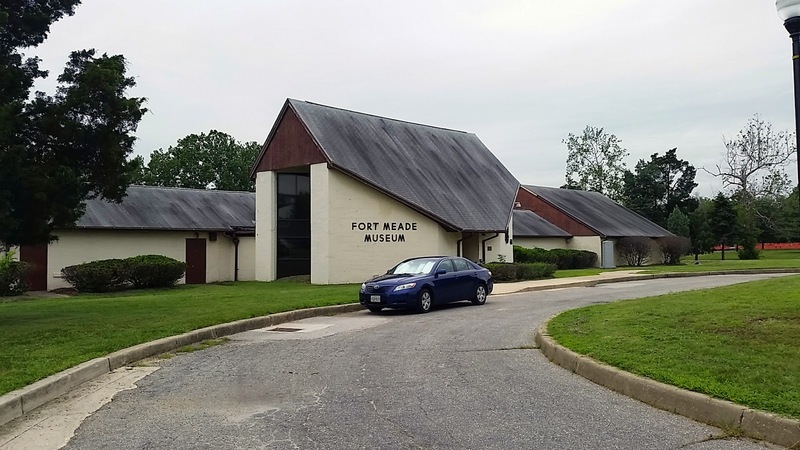 Fort Leonard Wood also has museums for the Corps of Engineers and Military Police. 3. Mark Twain Cave in Hannibal, MO - Missourians love two things: Mark Twain and Jesse James. 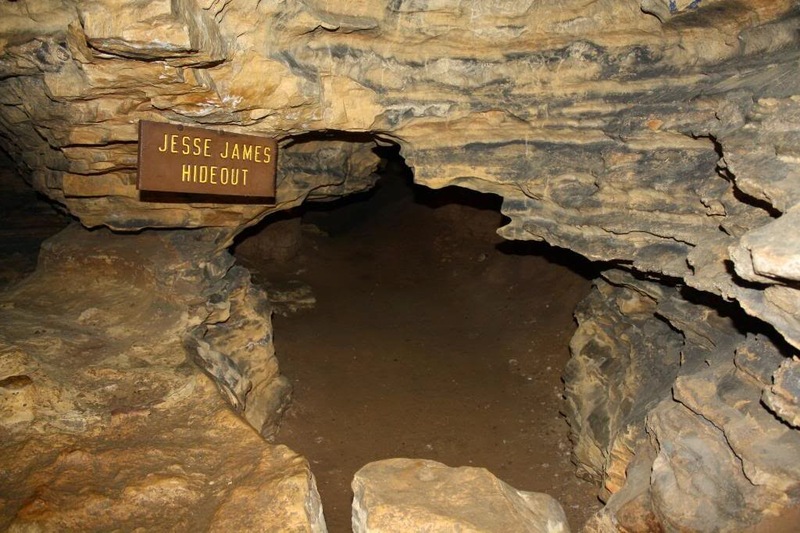 It goes without saying that Mark Twain Cave has a Jesse James Hideout. The real reason Mark Twain Cave is my favorite Missouri cave is because it is covered in 19th century graffiti. You can't do that kind of thing anymore, nor would I want you to, but it's pretty cool to see. This was the party cave of the Tom Sawyer era. 5. Disney Vacations - We love us some Disney Vacations around here! In the past 5 years I've been to Walt Disney World three times (including two RunDisney events), Disneyland once, and one Disney Cruise. Walt Disney was born in Marceline, MO, and Marceline had a huge influence on the design of Main Street in Disney Parks. 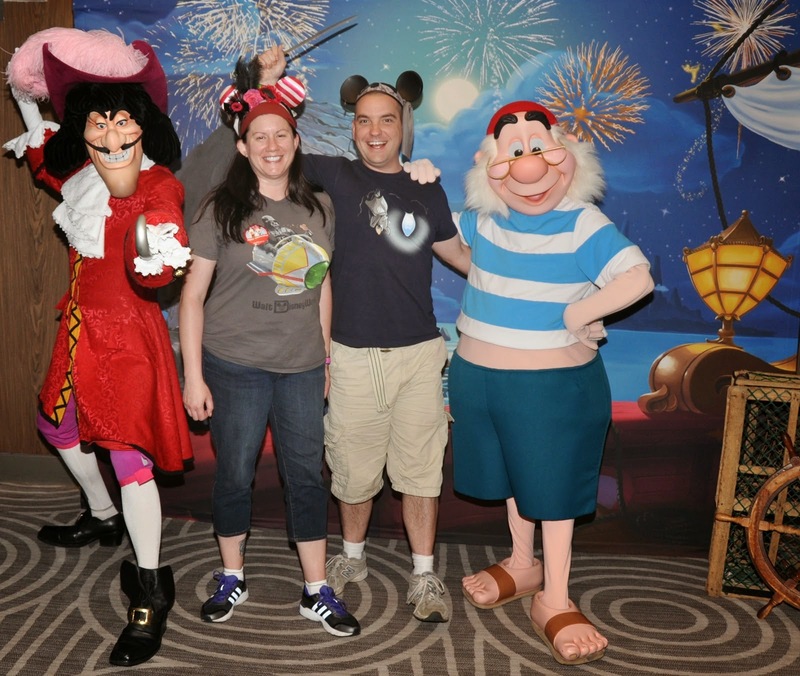 I am also a Disney College of Knowledge graduate and can help you plan your next vacation! Email me at beth.horton@worldtravelspecialists.biz! 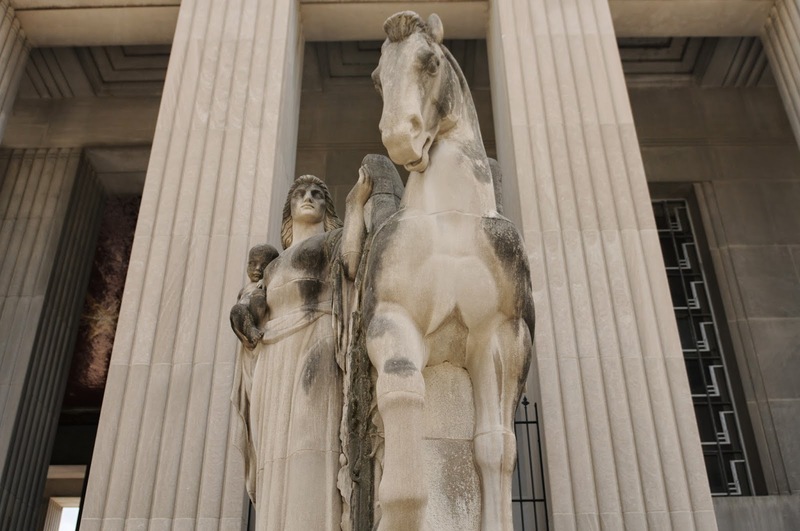 If you've ever found yourself roaming around downtown St. Louis, you've certainly seen the Soldier's Memorial. 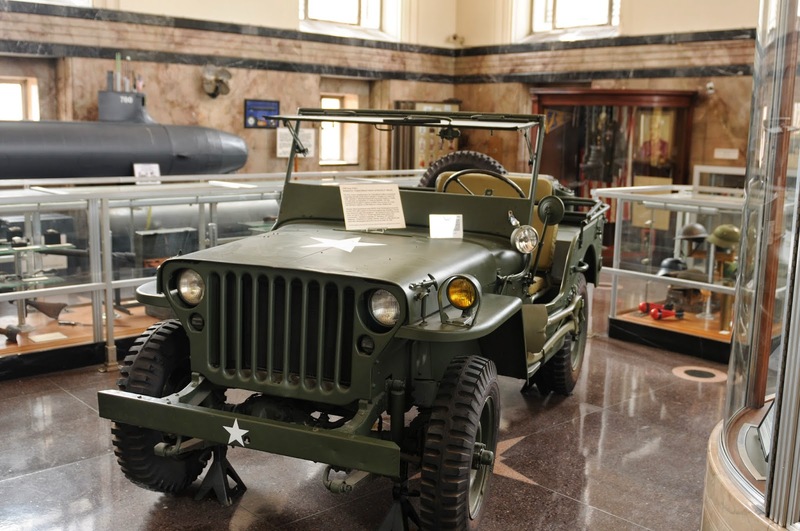 Easily seen from Market st., this museum displays artifacts and pays tribute to the American Warfighter. The Website describes the museum as a "building to honor the gallant sons and daughters of Missouri." It was proposed nearly a century ago, and opened in 1938 after money was raised by the city and citizens of St. Louis. Upon walking up the steps, you'll first see the Cenotaph, a large, black granite stone with the names of fallen Soldiers and nurses from the city who have fallen during war. There are museums on either side of the Cenotaph.